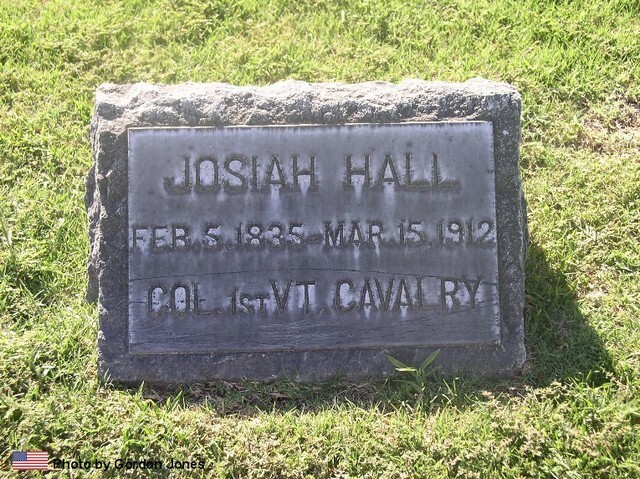 Josiah Hall, a nephew of Mrs. Elisa Ranney, and remembered by many of Old Soldiers of the state, died March 15, at Fresno, Calif. 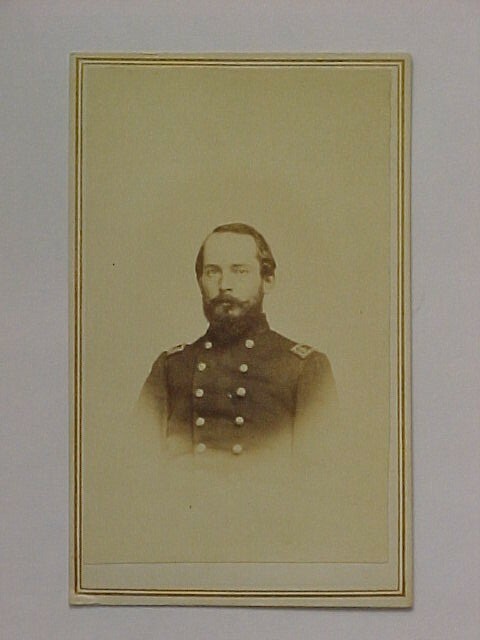 He was born in Westminster, Vermont on Feb. 5, 1835, and was educated at Norwich University. 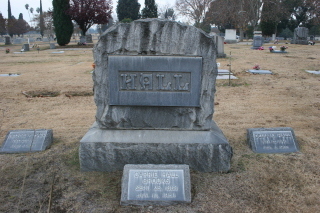 Early in the Civil War he enlisted in Company F., 1st. Vermont, and before leaving the state was made Captain. He served until the end of the war, holding offices of Major, Lieutenant Colonel, and finally Colonel of the regiment. He was confined for ten months in Libby Prison, and was one of 50 officers, who while prisoners, were placed under fire by confederates at Charleston. S.C. He was the head of the old Vermont Cavalry when it was starting out to lead the charge of the army of Virginia on the morning of Lee's surrender at Appomattox. He lived in Calif. Since the early 80's He is survived by his wife, a son George of Fresno, and a daughter, Carrie L, of Los Angeles.